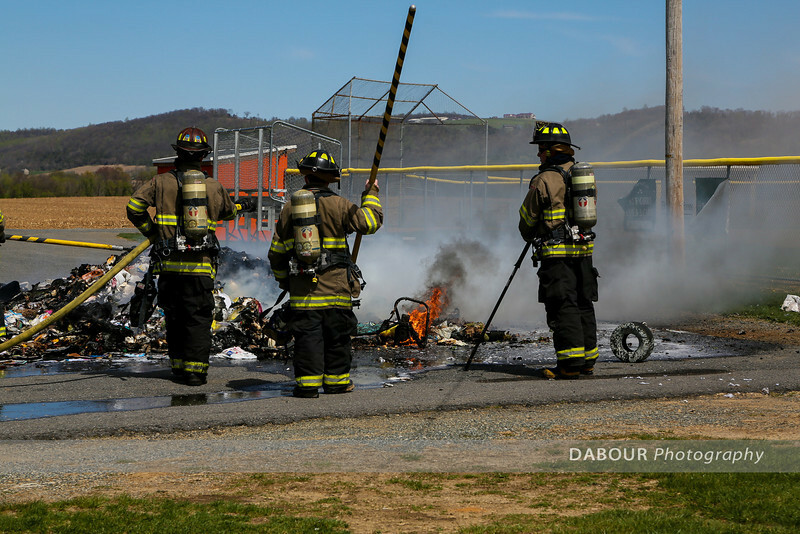 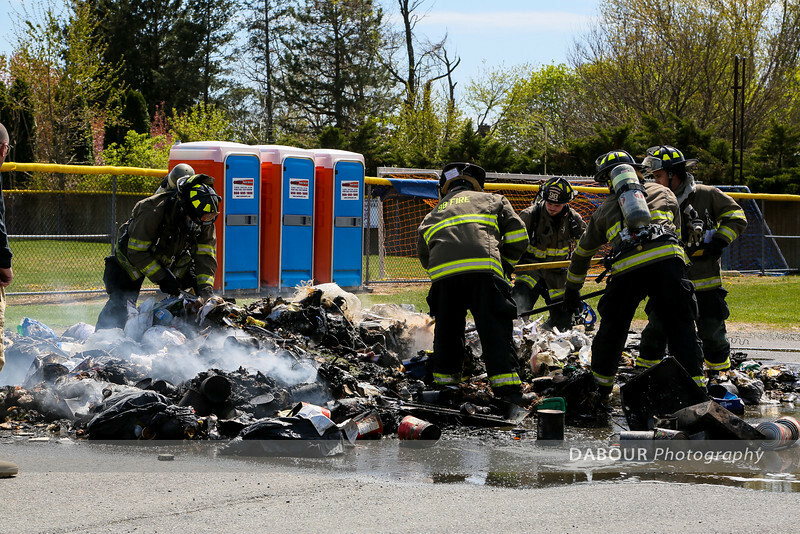 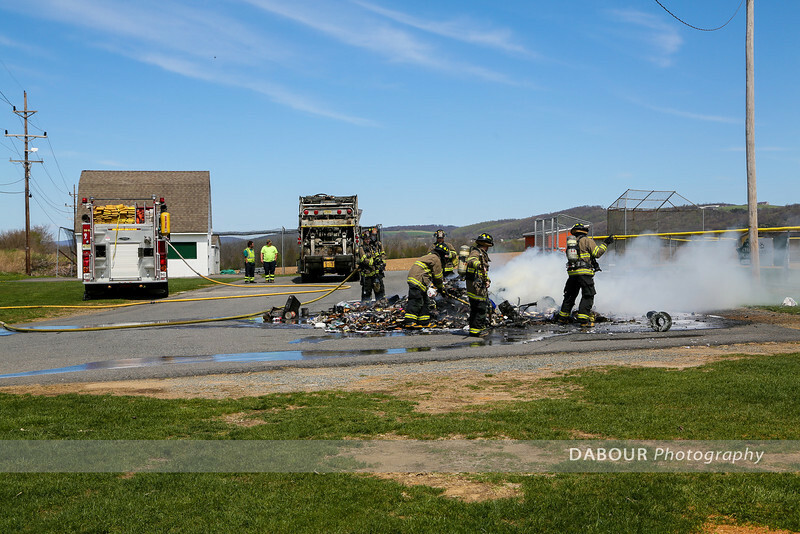 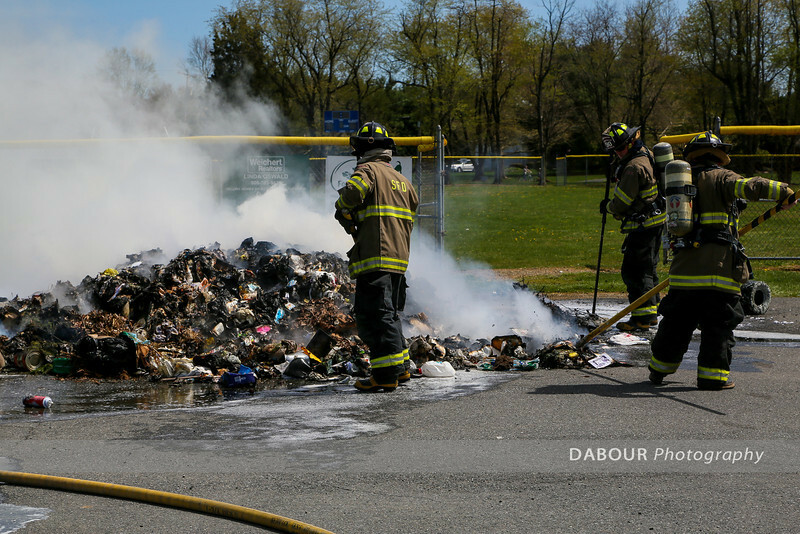 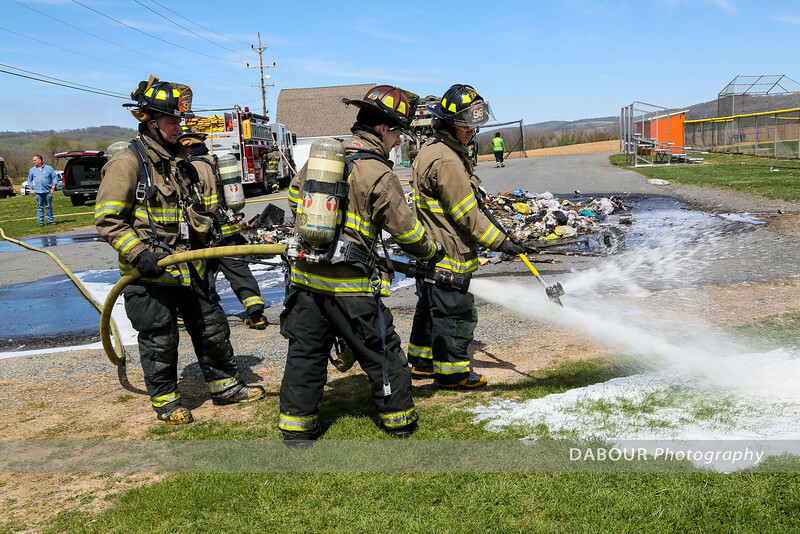 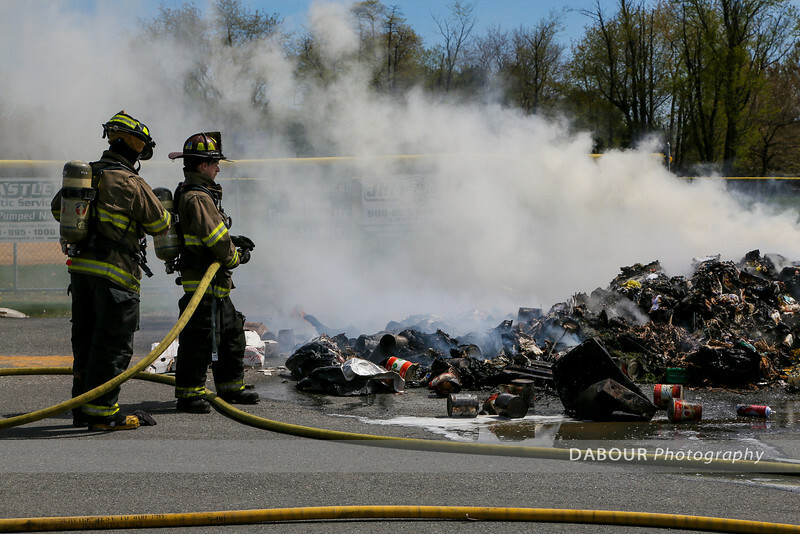 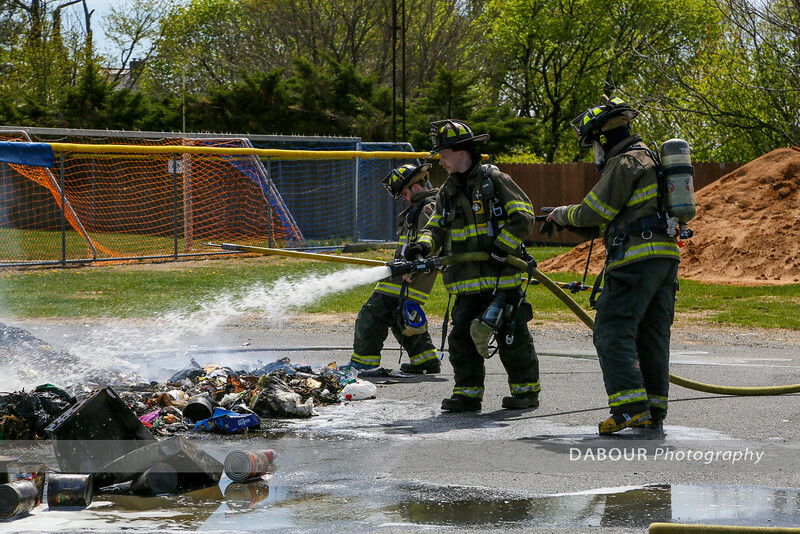 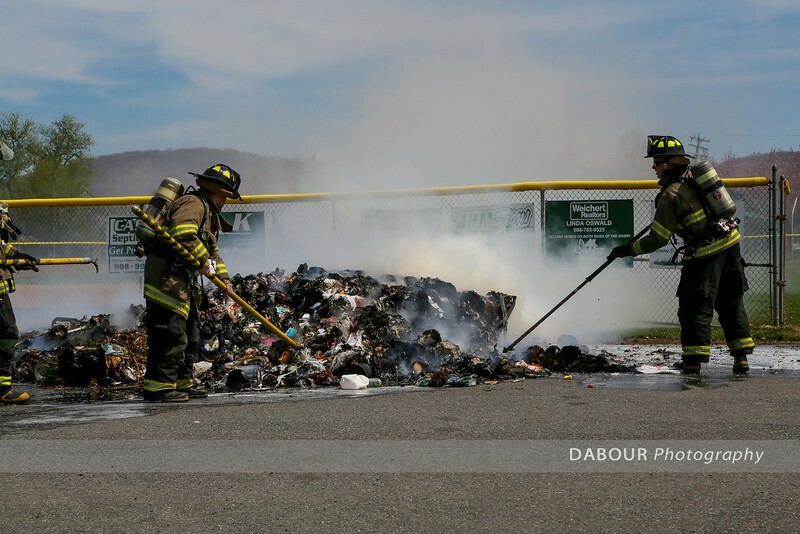 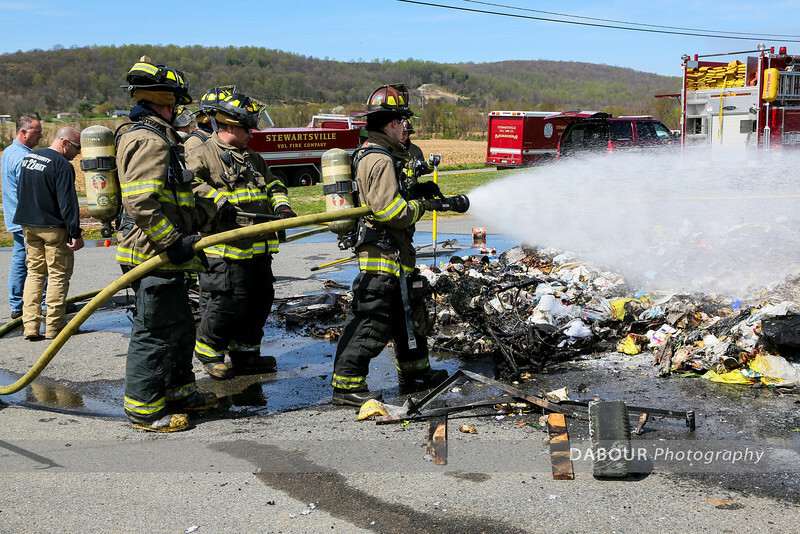 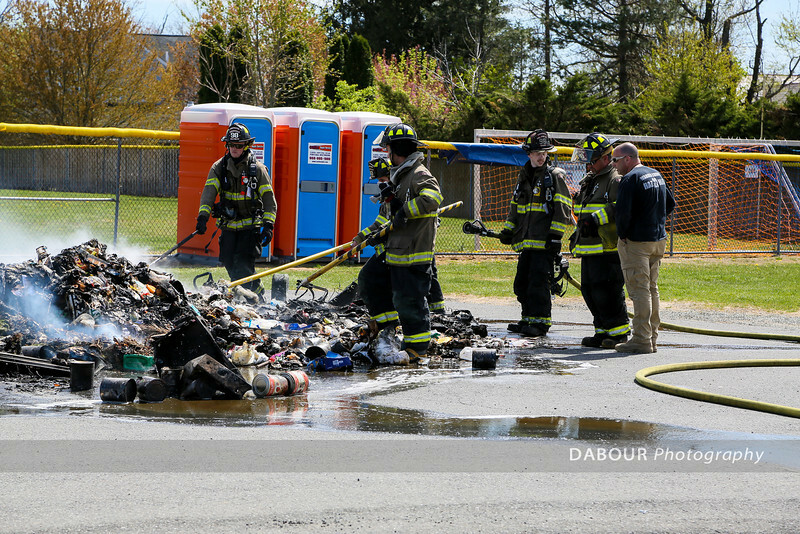 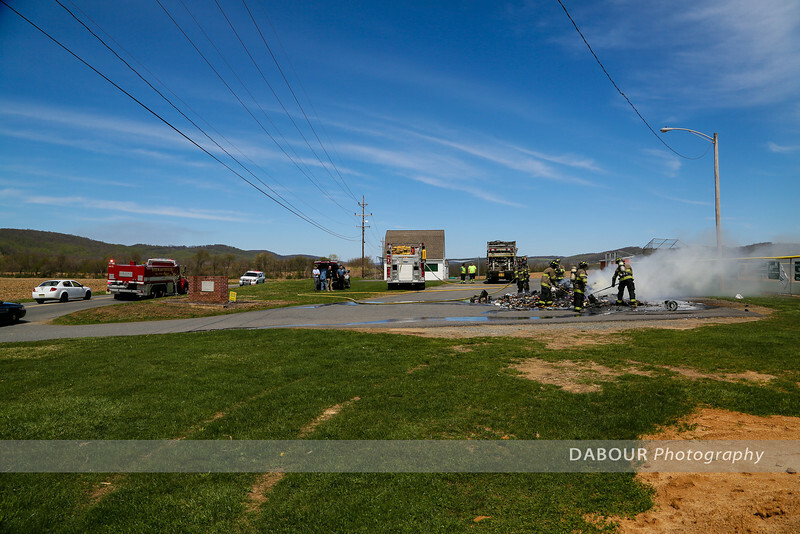 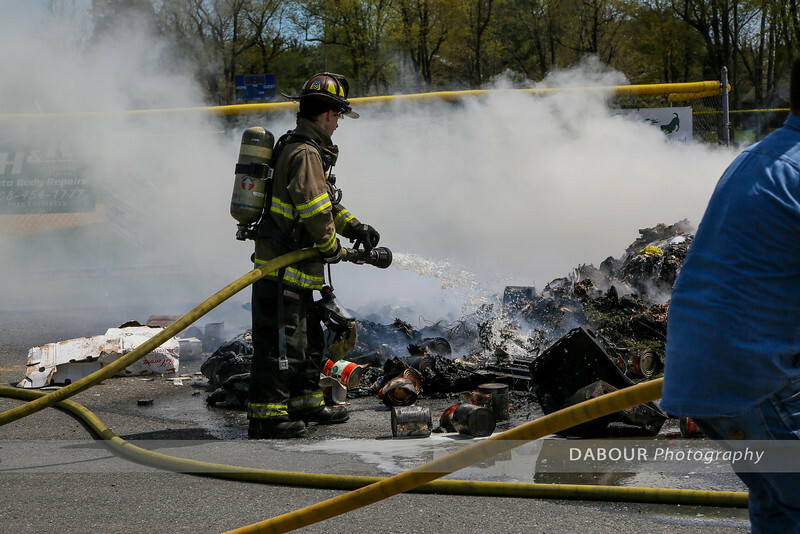 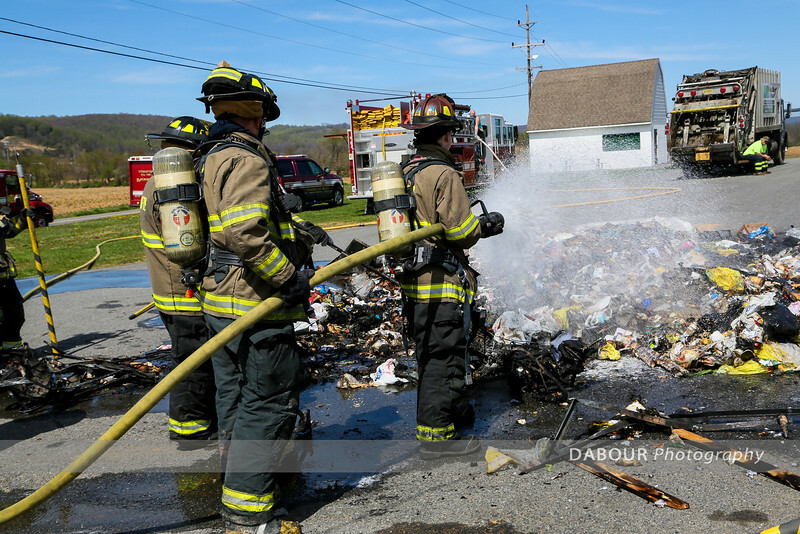 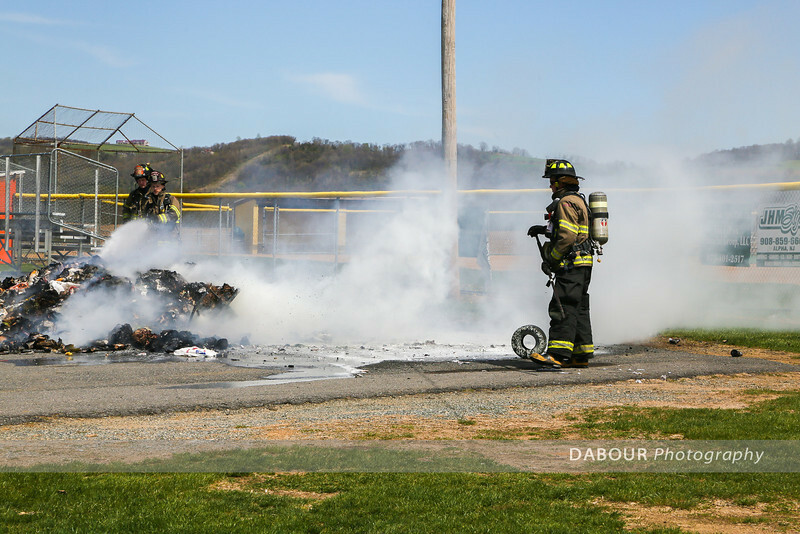 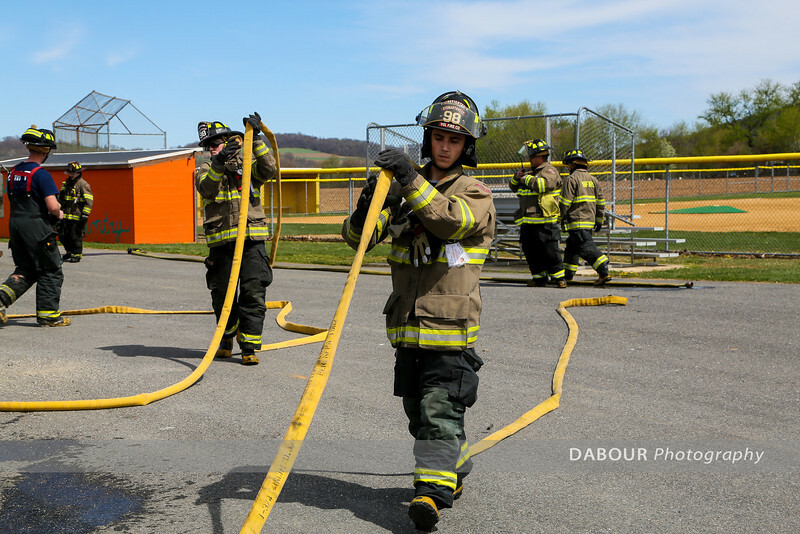 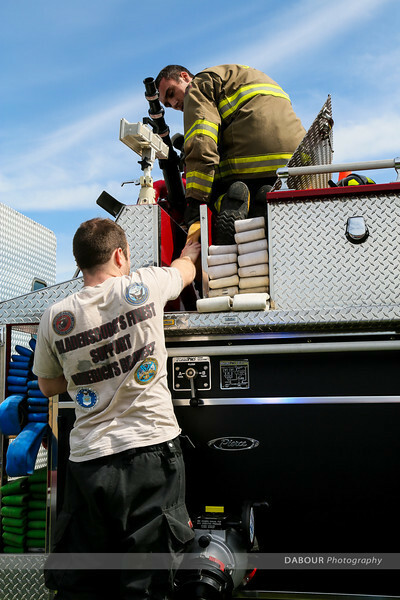 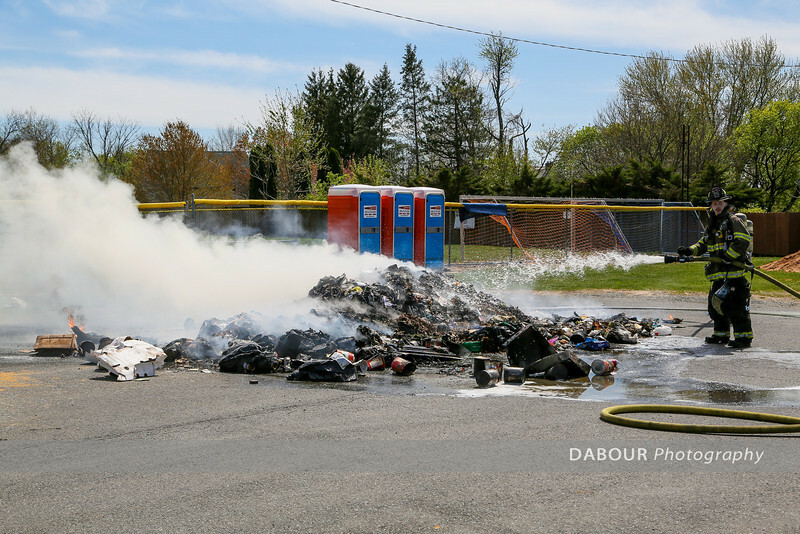 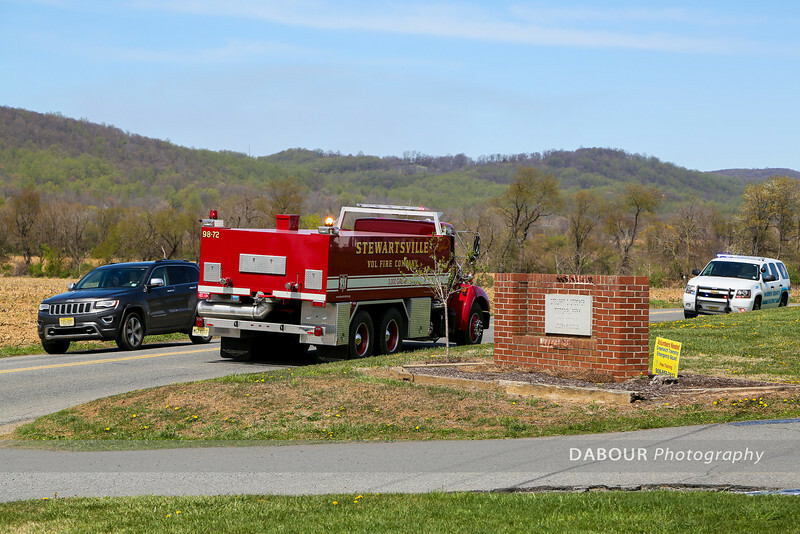 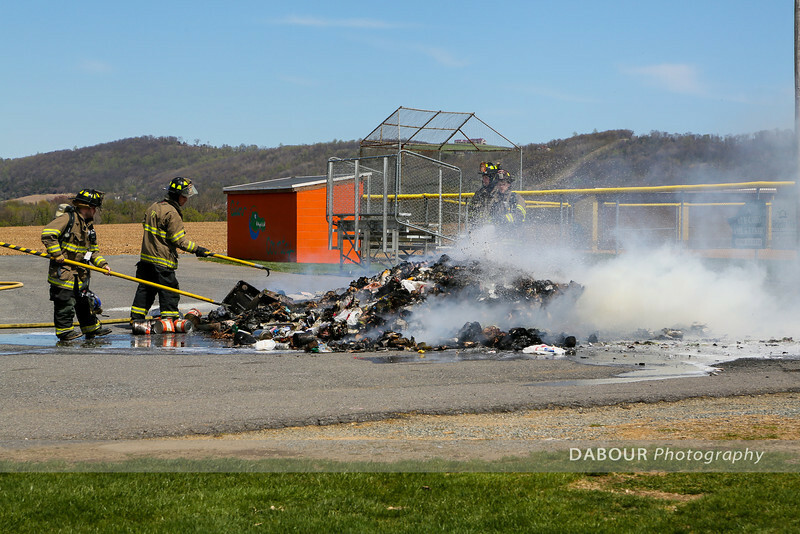 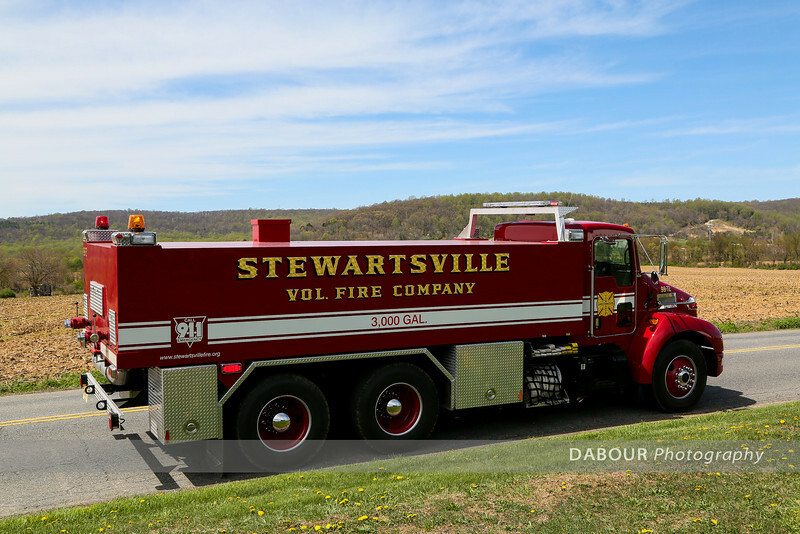 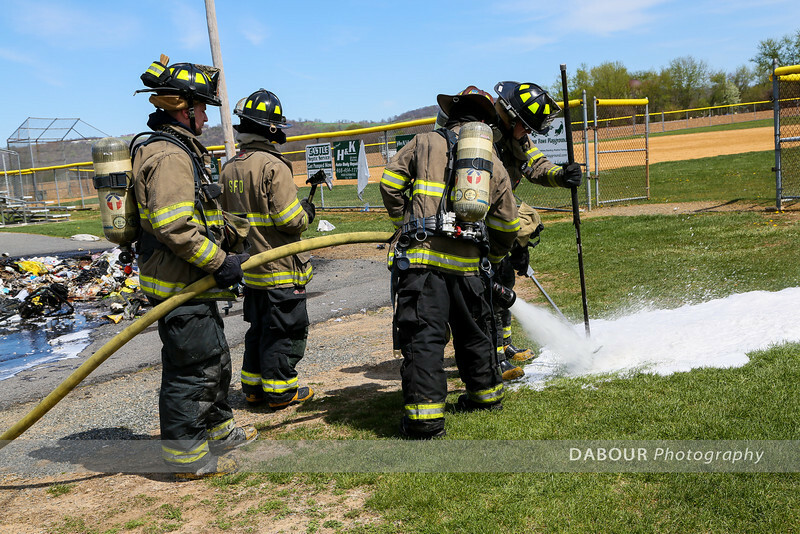 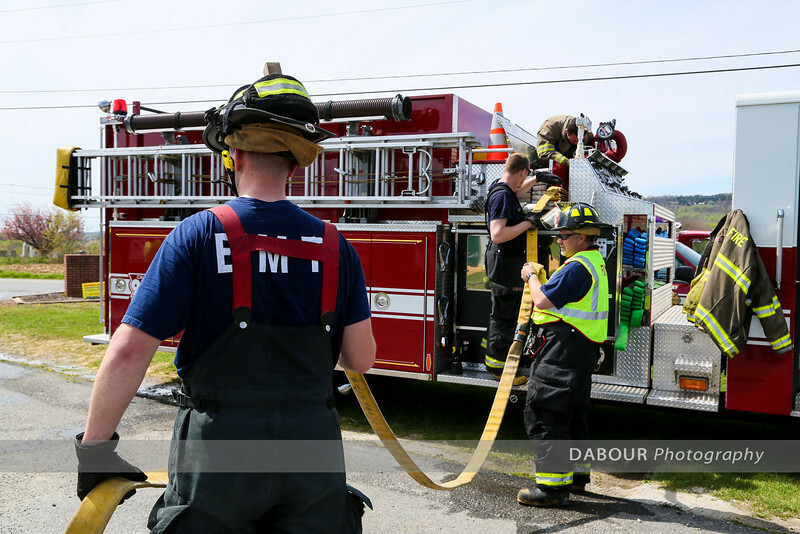 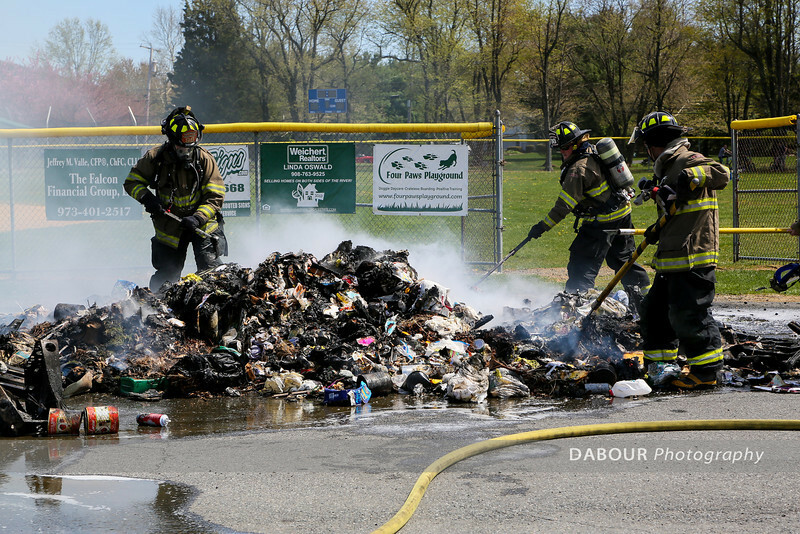 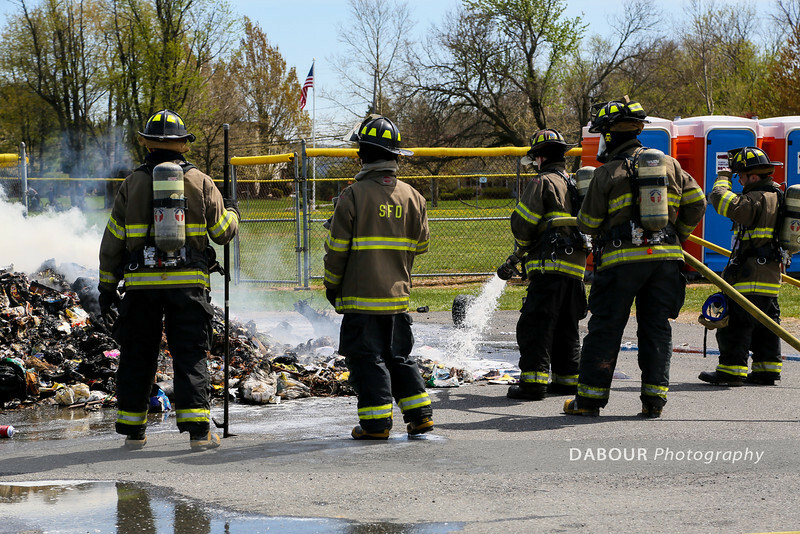 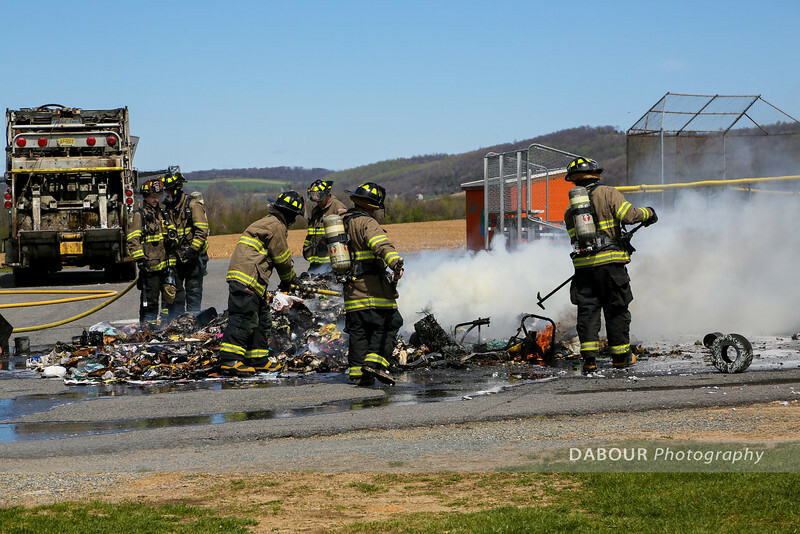 98 Fire responds to a call of a garbage pile fire at Stecker field. 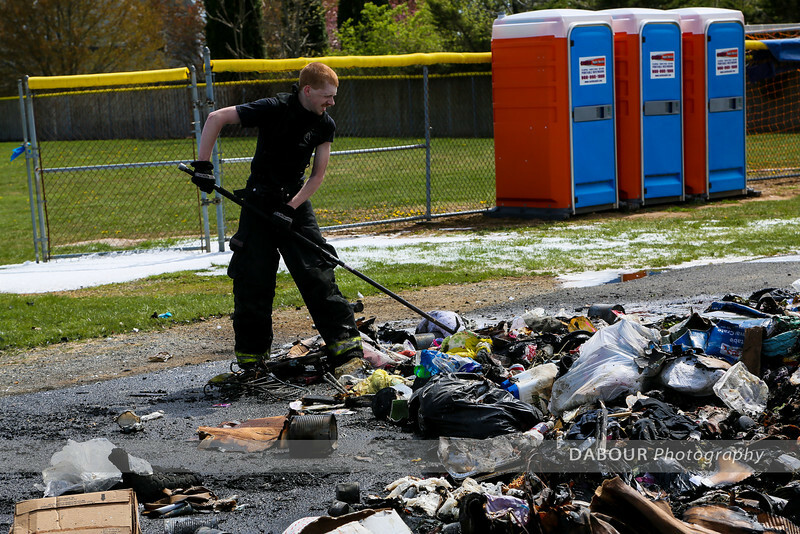 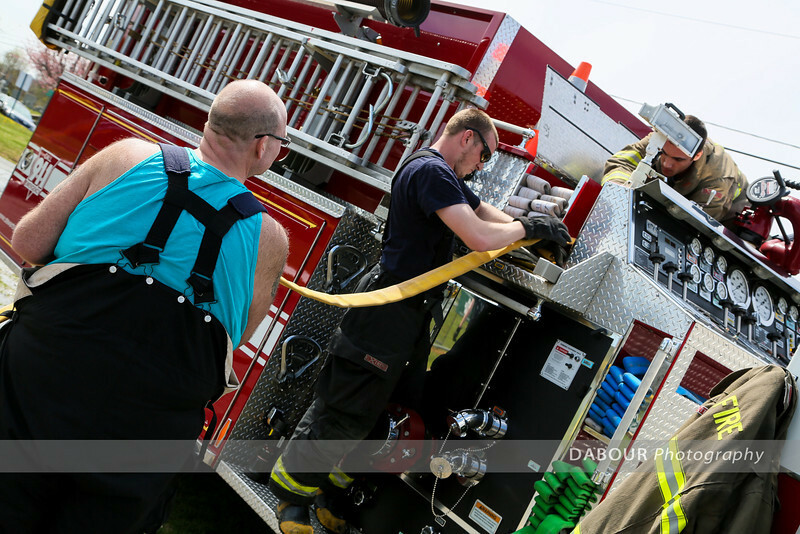 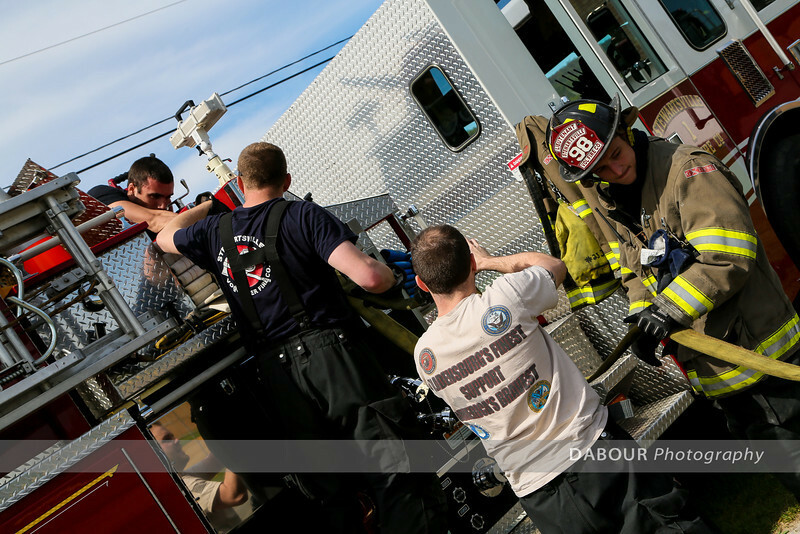 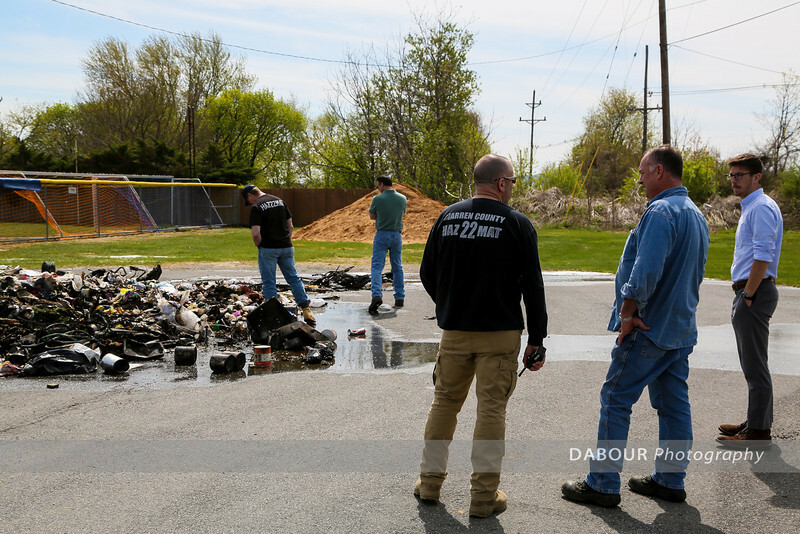 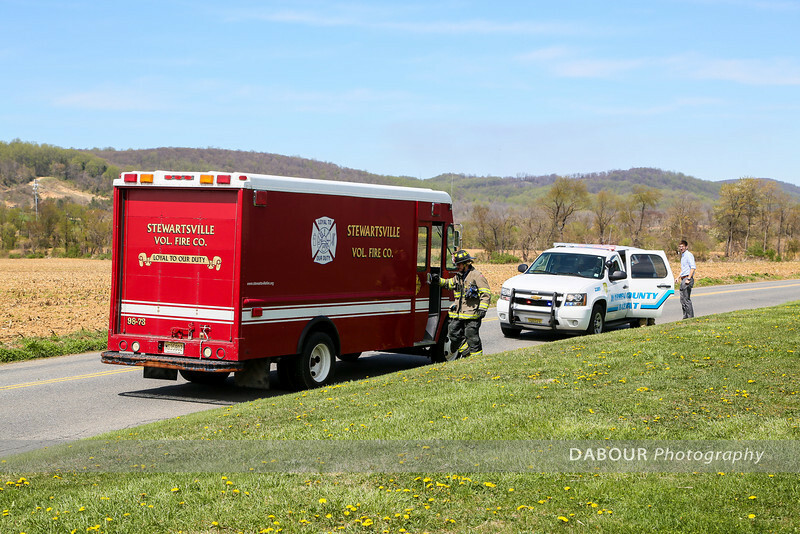 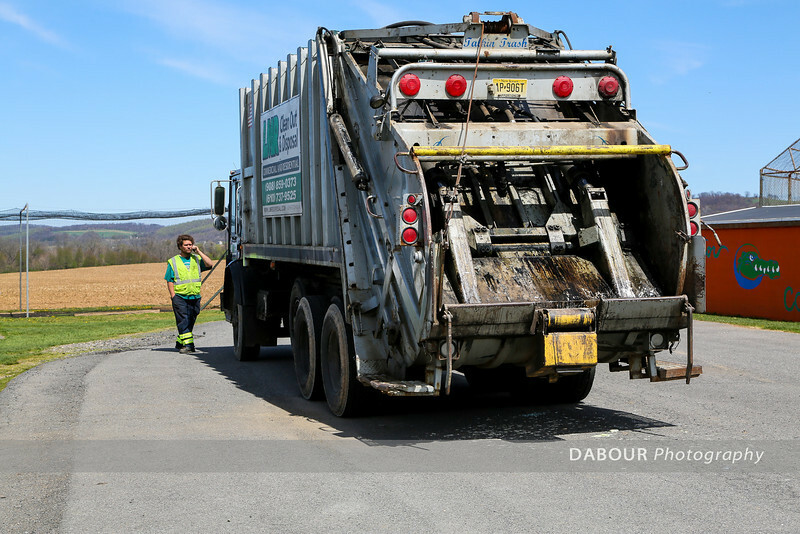 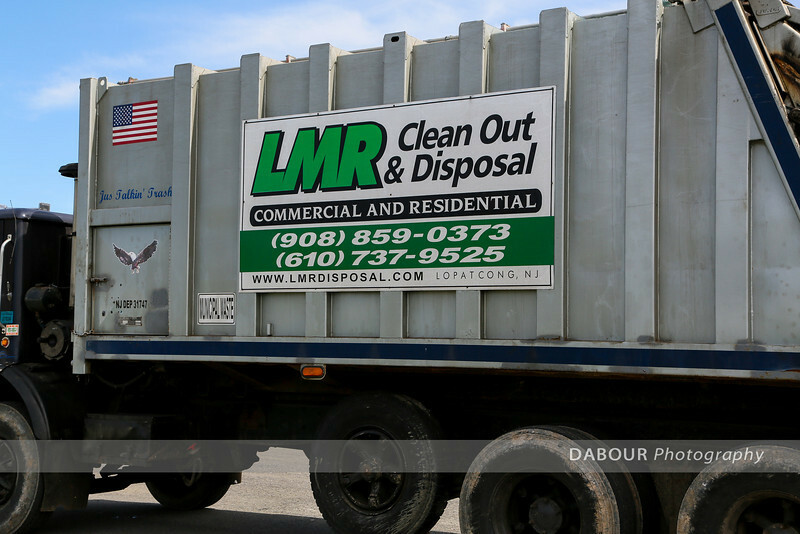 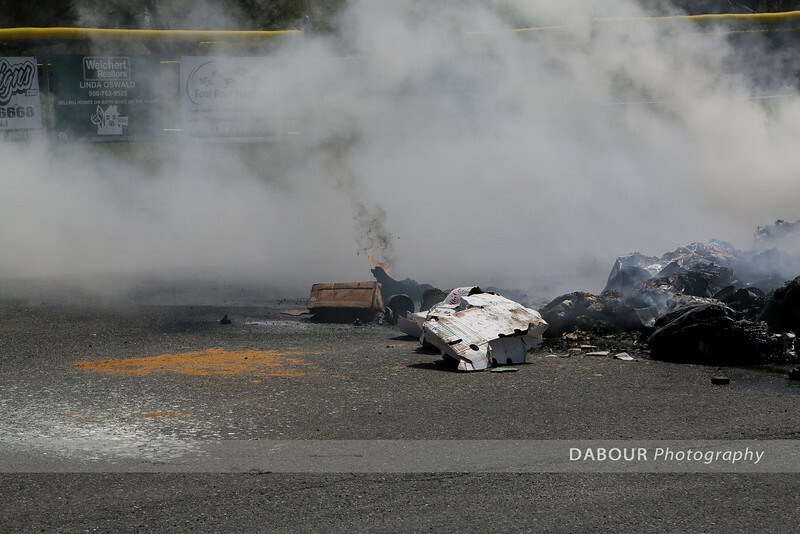 Upon arriving they found the garbage was still in a disposal truck. 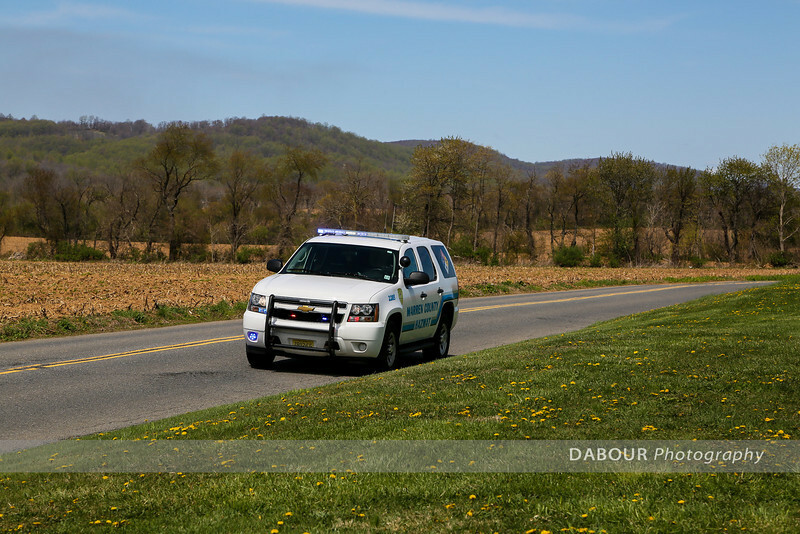 Warren County Haz. 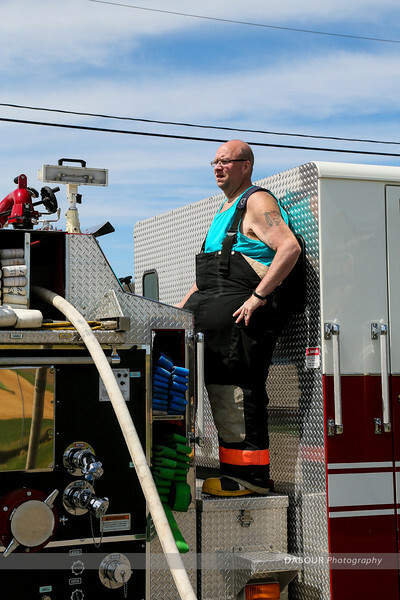 Mat. 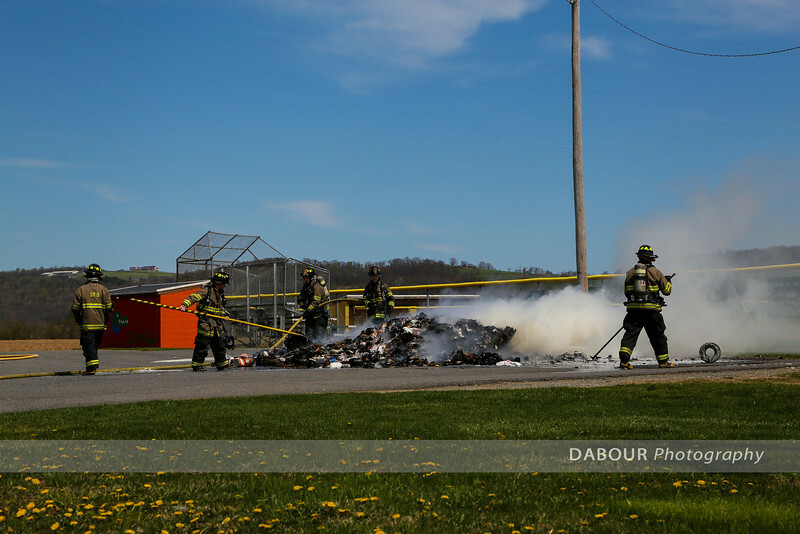 was called and also on scene.